Whip up a Bailey’s Frappuccino for Happy Hour! Shark Week is Coming! 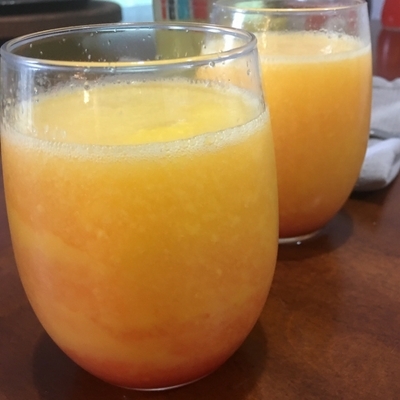 Prepare with this FUN Drink! Refresh with this adult beverage!